Restore Sinus Spray - 1 oz. 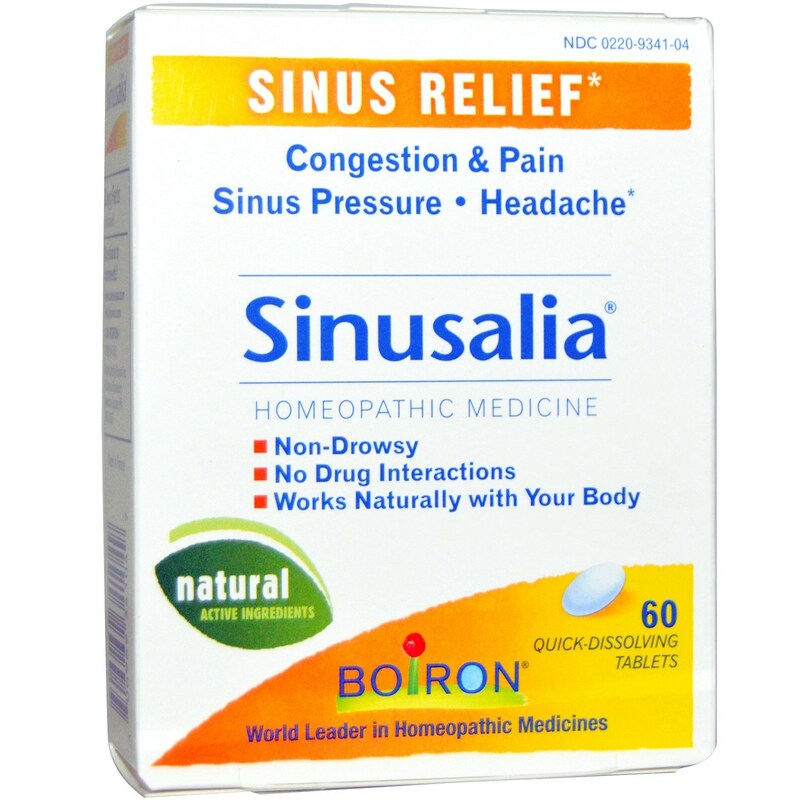 Borion Sinusalia contains natural active ingredients. Warnings: Ask a doctor before use in children under 6 years of age, or if accompanied by fever. Stop use and ask a doctor if symptoms persist for more than 3 days or worsen. If pregnant or breast-feeding, ask a health professional before use. Keep out of reach of children. Do not use if glued carton end flaps are open or if the blister seal is broken. 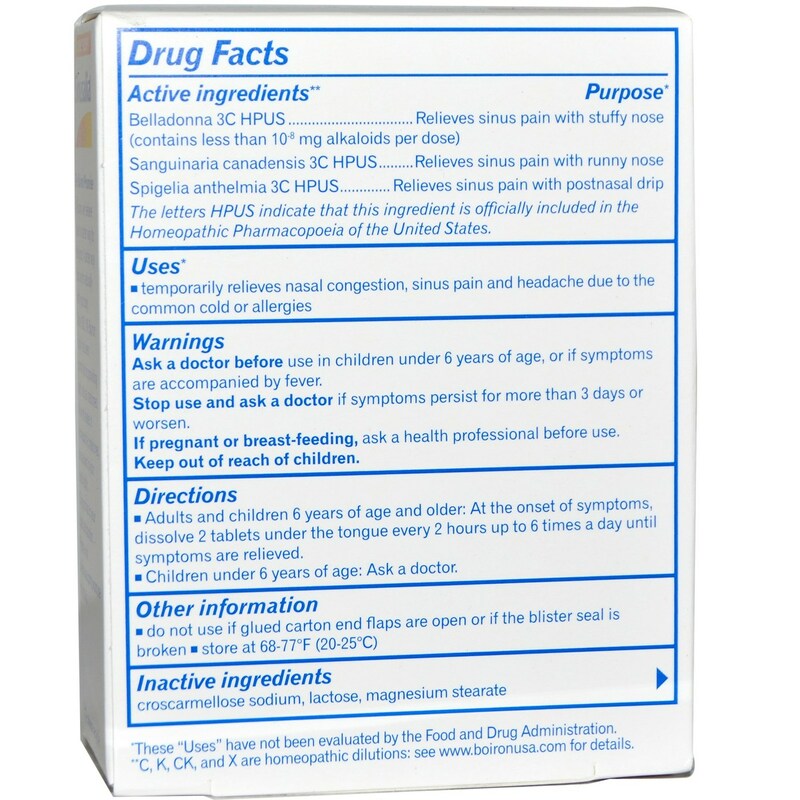 Active Ingredients: Belladonna 3C HPUS (contains less than 10-8 mg alkaloids per dose), Sanguinaria canadensis 3 C HPUS and Spigelia anthelmia 3C HPUS. Recommended Use: Adults and children 6 years of age and older: At the onset of symptoms, dissolve 2 tablets under the tongue every 2 hours up to 6 times a day until symptoms are relieved. Children under 6 years of age: Ask a doctor.